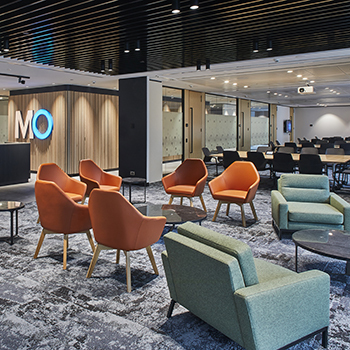 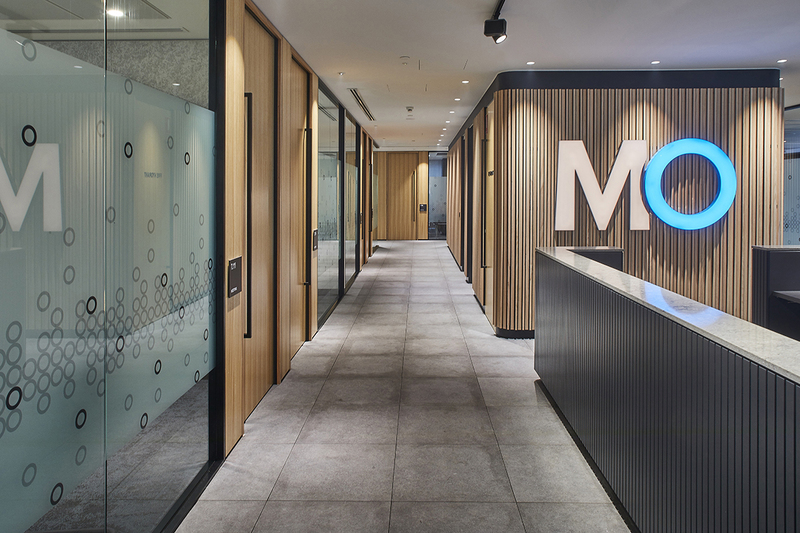 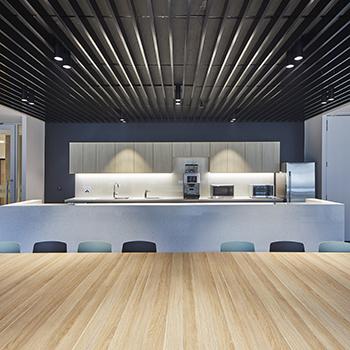 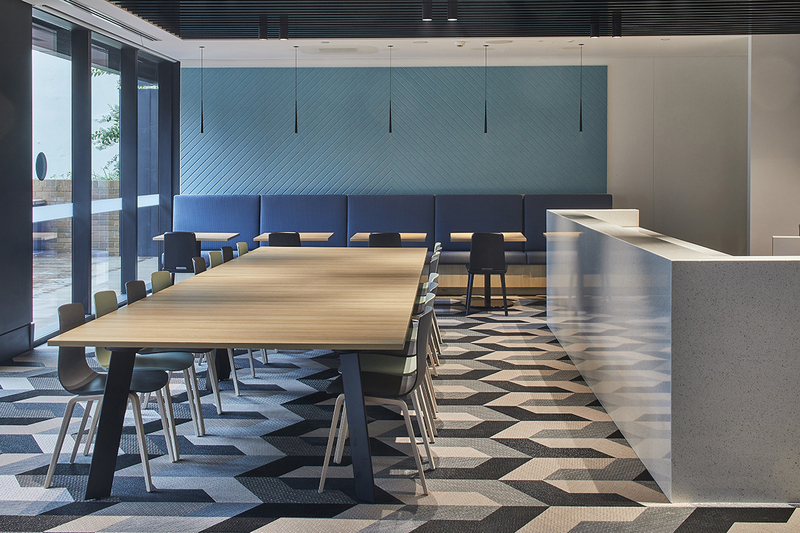 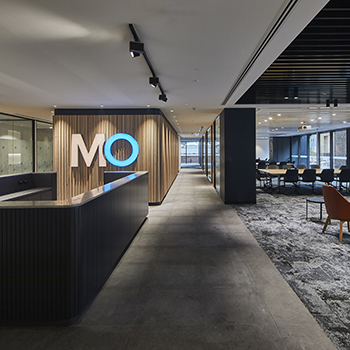 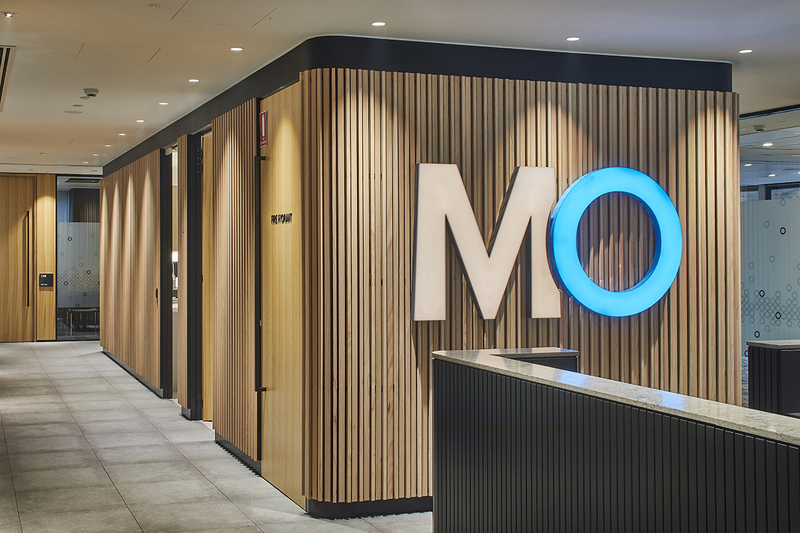 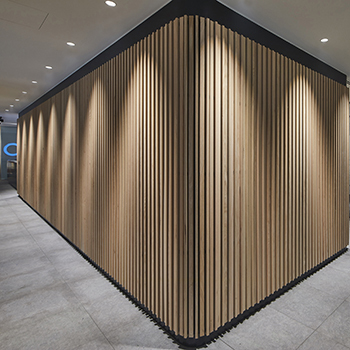 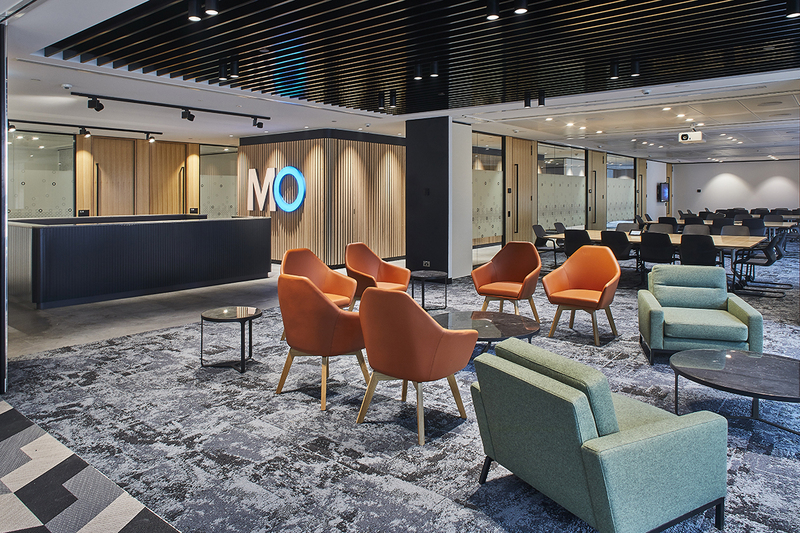 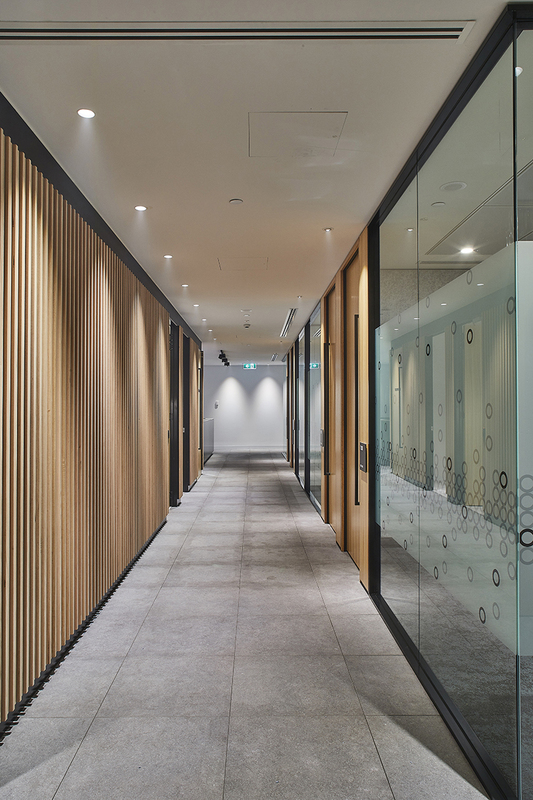 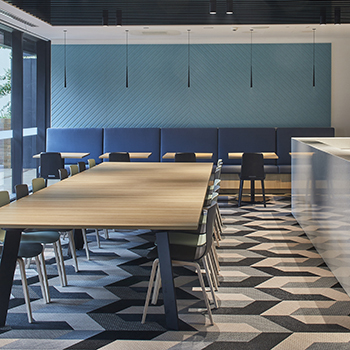 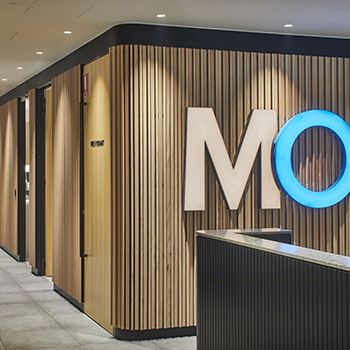 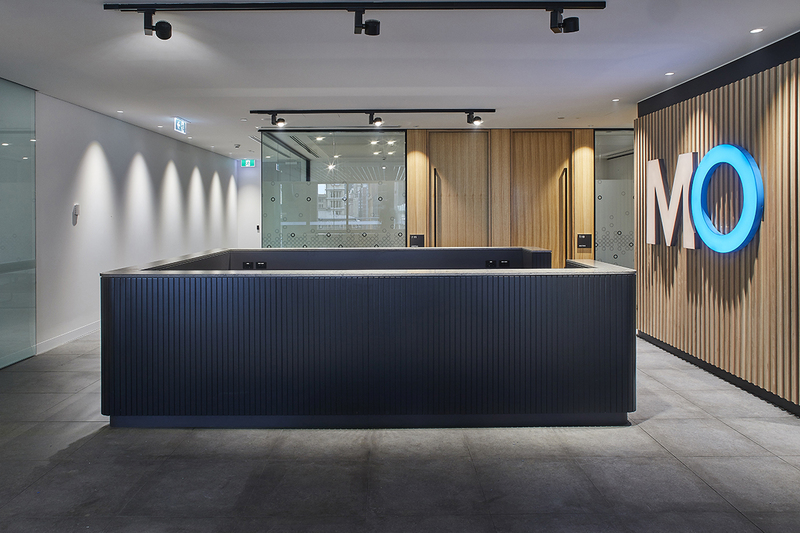 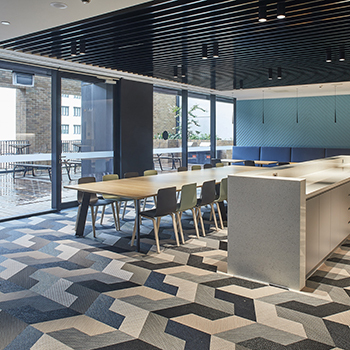 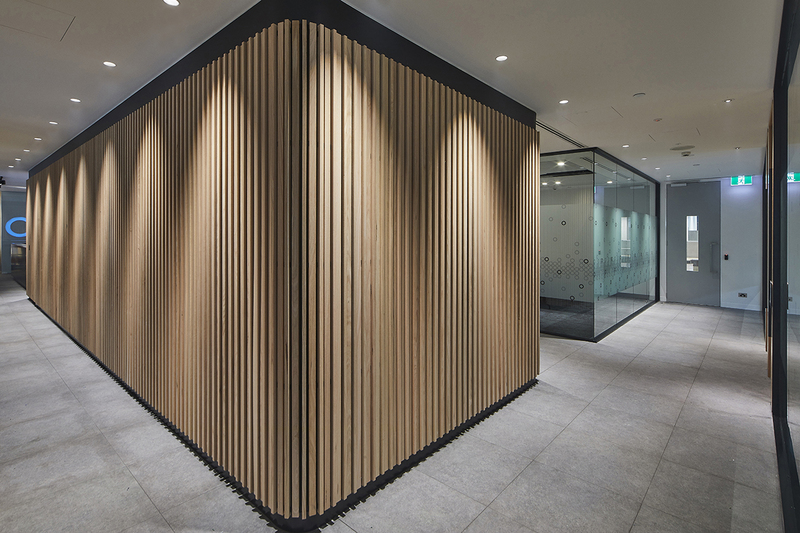 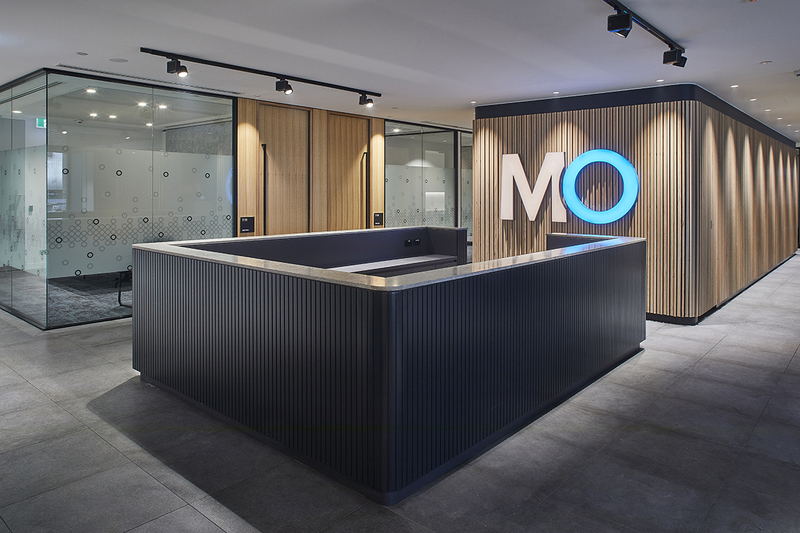 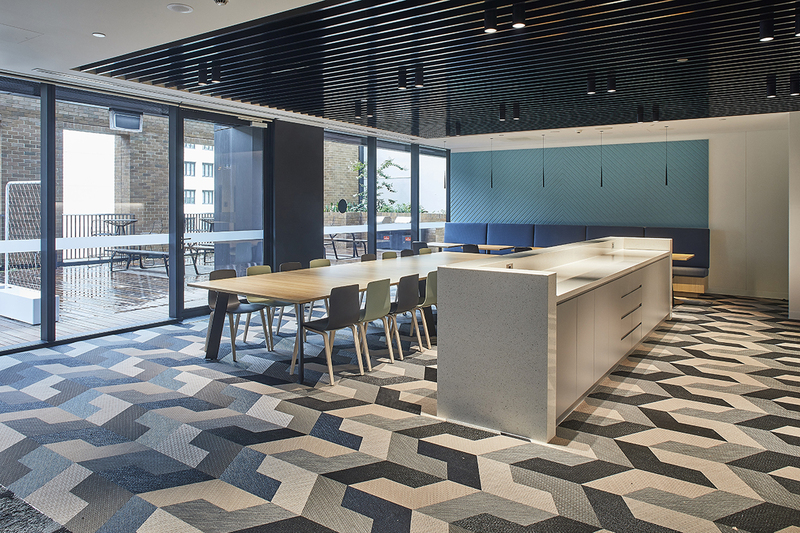 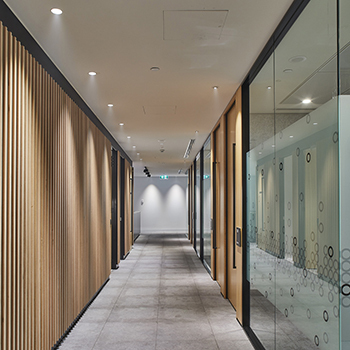 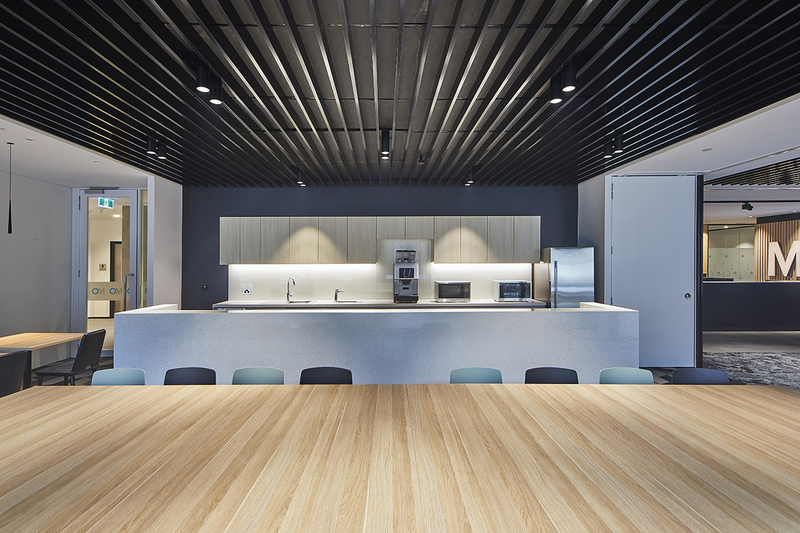 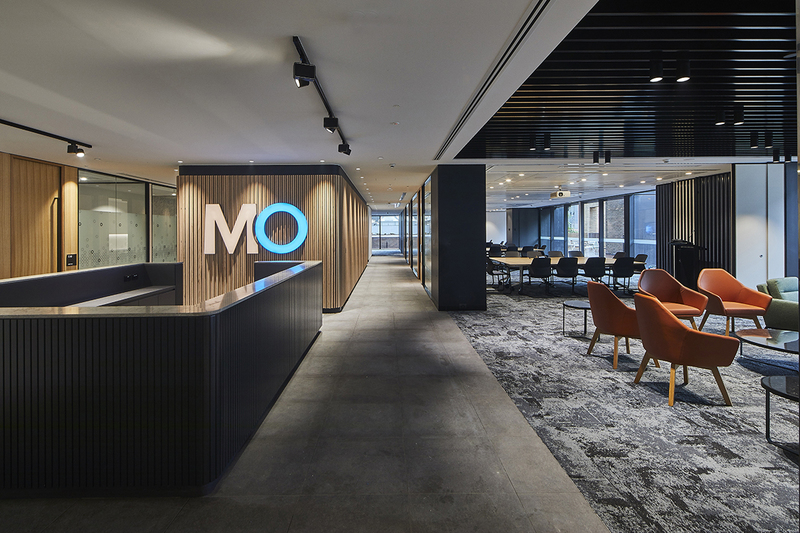 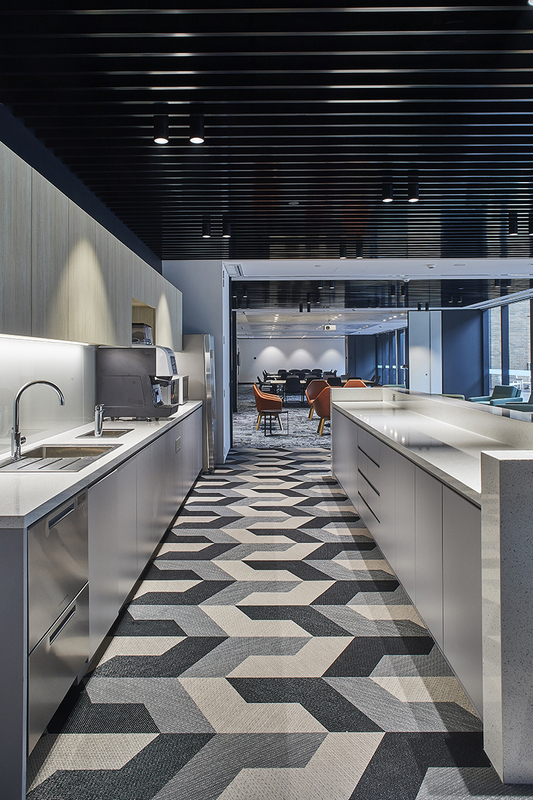 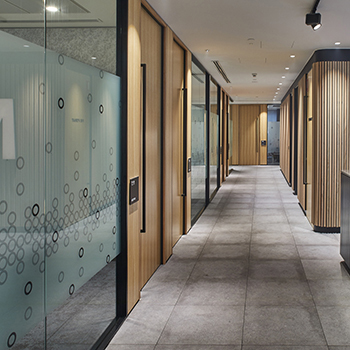 Sonic Lighting was proud to design and supply the lighting for Mills Oakley's brand new Sydney offices. 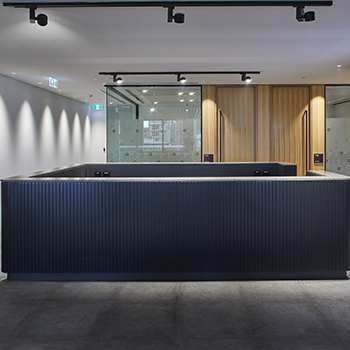 The expansive new office fitout starts with track and ZEN spotlights at the front reception. 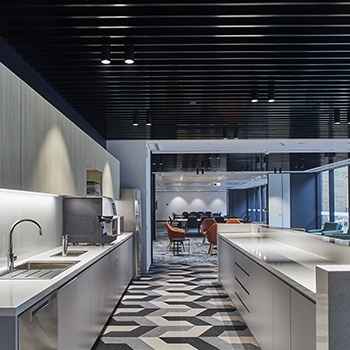 POINTER downlights are throughout, highlighting the detailed joinery, and HOLLY pendants and SCOPE 21 surface mount fixtures fit easily within the slotted ceiling of the breakout areas and large open plan lounge area running along the entire eastern side of the building with stunning city views. 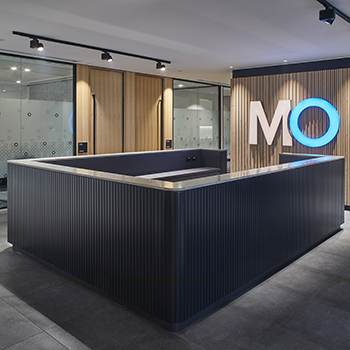 Other lighting includes SHOT M, LEX ECO and POP UP downlights, ILO C MODULAR surface mount system, EVIO bollards for the courtyard and LED Strip in the kitchen areas.